No book club is sustainable without the spirited involvement of its participants, and this goes double for one as large and dynamic as Club Book. 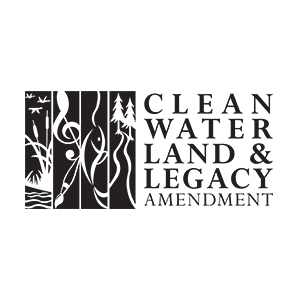 We are fortunate to have the backing of a variety of community partners and sponsors. 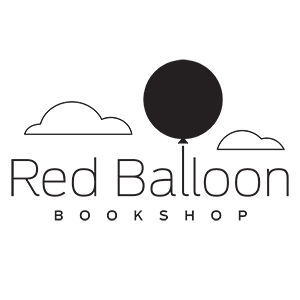 Thanks are owed to our official bookseller partner, Red Balloon Bookshop, for taking the lead on book sales. 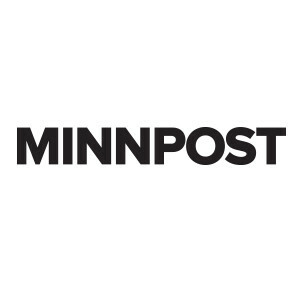 We are proud to have MinnPost as our lead media sponsor for Club Book. 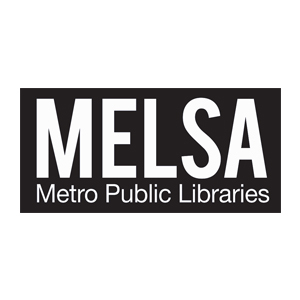 Last but not least, we thank the Metropolitan Library Service Agency (MELSA) for both its stalwart support of Club Book and for promoting Twin Cities libraries as vital, vibrant centers of cultural exchange more generally. 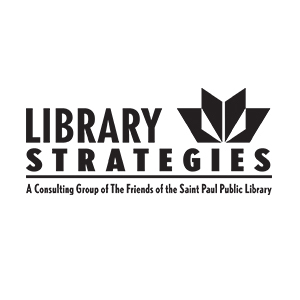 If your organization would like to learn more about sponsorship opportunities, contact info@clubbook.org.